what I love so much about this book was that each event from the past As Told by James Comey was exactly how I remember it being recorded at the time. this tells me that either James Comey is extremely truthful or I'm listening to the right news. 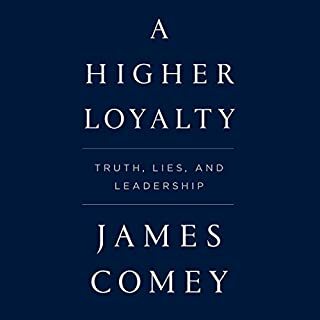 I enjoyed every part of the book and have a profound respect for Jim Comey who I find to be a very admirable man. What did you like best about Avoidant? What did you like least? Did Joe Farinacci do a good job differentiating all the characters? How? Could you see Avoidant being made into a movie or a TV series? Who should the stars be? 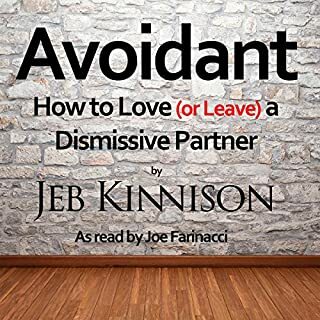 This is a great book to read if you think you may be an avoidant. My SO other claims i was so I have to read this book. 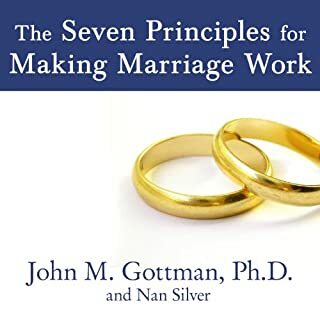 This book goes so far as to help you determine what attachment style you are. I was pleased to find out I was a secure type and did not qualify to avoidant. If you could sum up I Hate You - Don't Leave Me in three words, what would they be? 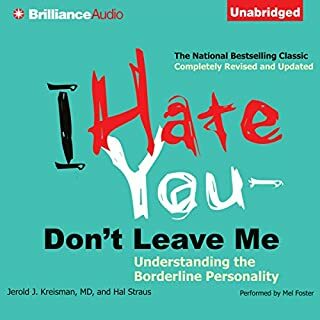 This is a great book for anyone who has a loved one who struggles with BPD. This book seems to target an analytical mind but is also very helpful to a layman person. The book is so packed full of useful tools to use I had to read it twice. In fact I found some of it so helpful I wrote it down so I could memorize and reflect back at my leisure. Just a great overall book. What did you love best about Get Me Out of Here? This is such an amazing book. 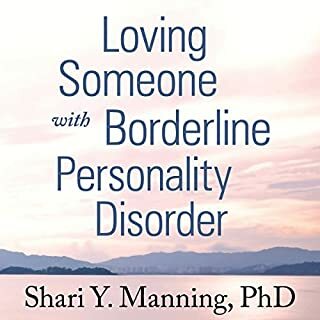 This book gives you insight into one persons struggle with BPD that no other books can do. There are alot of helpful books about BPD but this is the only one written from a first person which is brilliant. 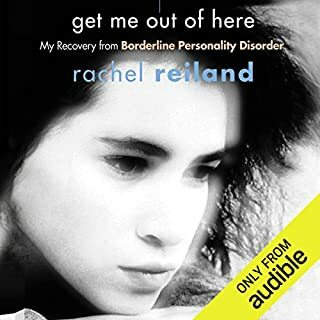 If you know and love anyone who struggles with BPD you will relate to many of Rachel's stories. Not all stories will apply to your situation but I guarantee many will. This book really hit home for me. There were parts of the book so closely aligned to my personal experience that it brought me to tears. When your dealing with a person with BPD the hardest thing to do is to remain empathetic. I found it difficult to put this book down. Its by far the best book I have ever read. I even learned some techniques from Dr Paghot to help me with my significant other. BPD is so Difficult to deal with and so misunderstood. This book restores hope that you can win against this disorder. Would you consider the audio edition of How to Love a Woman to be better than the print version? Yes I would. This allows me to read it more then once to absorb all the content while driving my car. An insight to what women are really like and how they think. I love the way she tells the stories with so much feeling. What did you learn from How to Love a Woman that you would use in your daily life? I learned how to be a better husband and a better man. The 12 things to look for in a mate are especially helpful. For me it is too late to choose a mate but not too late to aspire to possess the attributes in the 12 things. If we all work on being those 12 things our relationships with both women and men will go much smoother. Carrissa Estes has a real insight as to what women want and how to have a relationship with women. I learned so much I took notes to reflect back on when I need help. Great book with lots of great stories.